James Brown aka Diamondz is the mastermind behind 5 Side Soundz and has been working relentlessly with artists from his city in Hamilton (Canada). He promises a barrage of new tunes in 2017 and you can expect music from Jazzcorino, Bogans and D’s Angel along with Dominin. 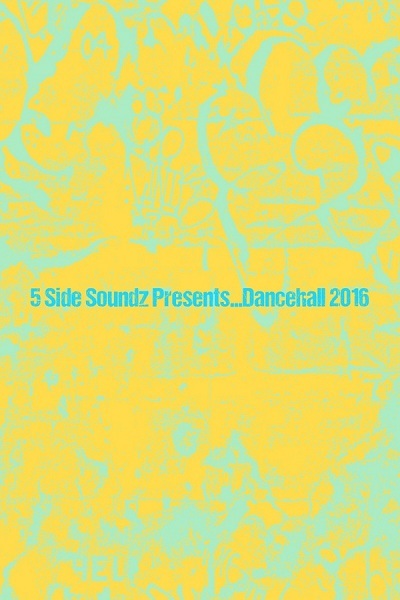 His new mixtape, Dancehall 2016 is designed to give fans a taste of the feel and tempo of the music that will be released in the new year. 5 Side Soundz has created a strong online buzz and has been receiving positive reviews in the Latin American music community. Diamondz insists that the tape is designed “to get people dancing” and insists that “5 Side Soundz will be the label to watch in the new year”. Diamondz says he is currently working on the Steeltown EP which is slated for a spring release in 2017. Listen to the mixtape below and judge for yourself!! !